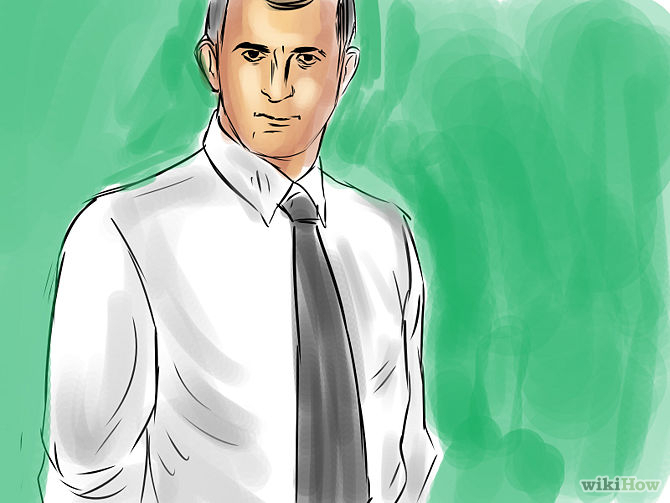 What does semi-formal attire for men really mean? Take out the guesswork with these ten fashion tips we prepared for you. In an event where the dress code is semi-formal for men, it is safest to wear a suit. A suit is formal enough yet it gives you a relaxed look at the same time. Choose among those that are made of gabardine, cashmere, wool, or wool blend. What kind of event have you been invited to? For a wedding, this typically means wearing a semi-formal suit in light or dark colors. 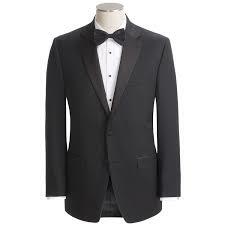 For business events, semi-formal attire for men means standard business clothing like a dark-colored business suit. For cocktail and holiday parties, you can wear a blazer or vest. You can also be more creative with a broader (and more fun) range of tie or vest designs. Semi-formal attire for men during daytime and nighttime are two different things. For daytime events, wear a light suit in cream or tan, or a jacket in black or dark gray wool. You can also wear a blazer or a stroller coat. For an afternoon outdoor luncheon, a sports coat is acceptable wear. For nighttime events, wear a dark charcoal or a midnight blue suit. Don’t wear a black suit. Esquire.com maintains that black suits are for waiters and funeral directors. A tuxedo is only appropriate for formal events and engagements. Wearing a tux for an event where semi-formal attire is requested will make you stick out like a sore thumb. Keep out of any polo shirts, seersucker suits, linen, khakis, jeans, or denim. It is a myth that a suit can be worn with denim. For semi-formal attire for men, a button-down shirt can perfectly complement your suit. If you want to be on the safe side, choose a classic white button-down shirt. It’s classy, timeless, and it goes with anything. If you want to get more creative and it’s a fun occasion, you can pick a shirt with patterns or stripes. Make sure it matches the suit and tie you’re wearing though. They don’t have to be the exact same color but the colors should be in the same family. 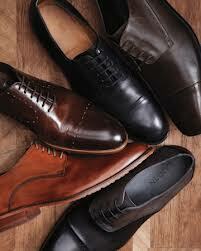 If the dress code dictates semi-formal attire for men, wear lace-up, loafer-style, or Oxfords shoes. For nighttime, wear shiny leather shoes and dark socks. Better yet, match the color of your socks to the color of your pants. Nowadays, ties are not an absolute necessity to complete your look at a semi-formal event. If you do wear one though, choose a light tie for a light-colored suit and a dark tie for a dark-colored suit. How to match your shirt with a patterned tie? According to Ultimate Cheat Guide to Matching Shirts and Ties from LifeHacker.com, the first rule of thumb is to pick a tie that shares similar color pattern with your shirt. Wear matching accessories that both you and your date will love. Get a nice haircut before the event. 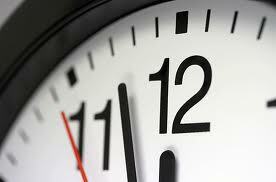 Take a nice long shower, style your hair, and make sure you are clean-shaven. Check that your shoes are clean and shiny and your shirt is crisp and tucked in. If you put on perfume or cologne, make sure it is light and not too strong or musky. 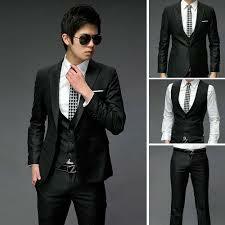 If you want to know the latest trends on semi-formal attire for men, crank up Google images. You should be able to get ideas and inspiration from search results. It doesn’t hurt to check out your favorite fashion-forward celebrities too. Once you have an idea what to wear, give the host a call. Tell her what you are going to wear and make sure that you are on the same page. Now we’re done. Don’t you think decoding semi-formal attire for men is actually easy? Now that you know what semi-formal attire for men entails, go out and look your best!